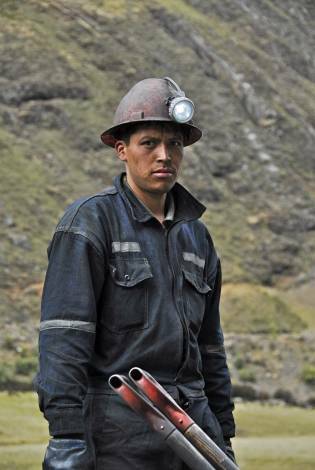 Today mining is the largest industry in Peru - rich with copper, silver and gold deposits. Even though modern techniques for mining have evolved these miners in north Peru use traditional techniques to extract near to surface coal. Website and photographs copyright © 2019 Eugene Amusin. All rights reserved.